THIS story's got it all: Drug dealers. Dirty cops. Burner cellphones. A pimp. A fence. Extramarital affairs. Federal agents. Police pensions. Corrupt politicians. Nepotism. Cronyism. Courtrooms. Jail cells. And some dude named “Red” Roach. The Wire. 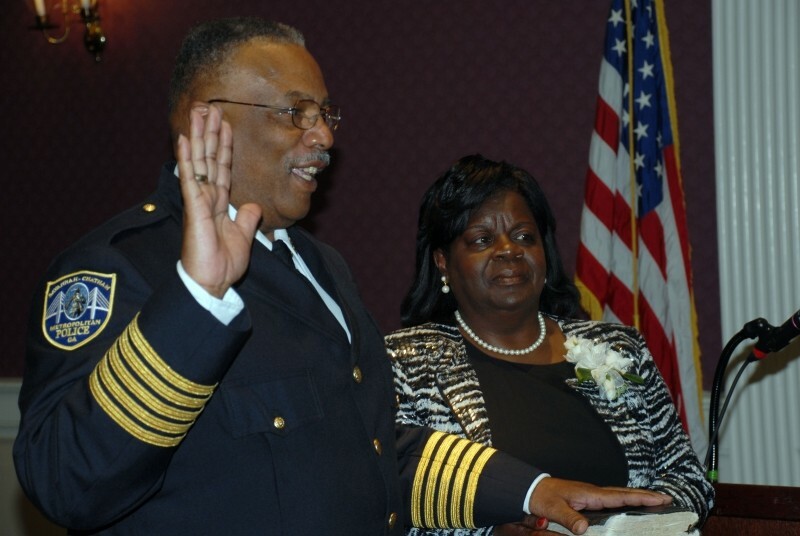 It's the almost unbelievably sordid tale of former Savannah/Chatham Metro Police Chief Willie C. Lovett, now serving federal prison time on extortion charges, but still influencing local life due to the extreme impact of his long-running nefarious shenanigans. The story began to unfold in last year’s Best of Savannah issue, when the Lovett scandal was also the top vote-getter in these categories. That was back when the craziest thing about Lovett was that he resigned in a hurry under sexual harassment allegations and amid allegations he tampered with the local Counter Narcotics Unit to protect drug dealers. Pretty crazy, right? But who knew Season Two of the tale would get SO much crazier? By June 2014, Lovett was indicted on federal charges of extortion, gambling, and obstruction charges surrounding a bizarre scam involving skimming profits from a protected gambling ring run by some colorful carnies. By November 2014 the verdict came down: 7.5 years in federal prison. Good news so far right? That is, until it became apparent that Lovett might be entitled to keep getting his $130K per year pension while in prison—almost a million bucks of taxpayer money in total—mostly because City Manager Stephanie Cutter let Lovett resign rather than going after him for the corruption the City almost certainly knew was happening! The first months of 2015 involved the fight between elements of City government who seemed passionately attached to the idea of defending Lovett’s right to his pension—much in the manner of Samuel Adams attached to the idea of freedom for the 13 colonies—and taxpayers who insisted there must be a way to keep a felon away from that boatload of cash. So what’s most disgusting about all this? • The fact that all this means we are STILL dealing with the devastating fallout of former City Manager Rochelle Small-Toney’s short but catastrophic tenure in City Hall? • The apparent fact that of almost all the controversial issues over the past year, the one that seemed to motivate the City of Savannah the most was going to bat for Lovett to keep his pension? • The likelihood that no matter how effective new Police Chief Joseph “Jack” Lumpkin might prove, he probably can never completely clean up the many tentacles of Lovett’s pernicious influence on law enforcement in Savannah, which has almost certainly led to much of the violent crime on our streets? • Or the near-certainty that this time next year we will find out even MORE about the reach of Savannah police corruption, as various federal and state probes continue toward resolution?